Timbor vs Dawnchaser - Cascade Highway is a classical melodic and uplifting trance single which contains a deep and catchy male vocal and energetic mixes by Timbor & Dawnchaser for the prime time ! 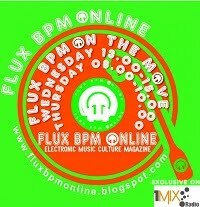 The Timbor mixes contains massive dubstep elements ! 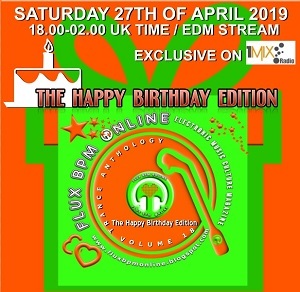 Dimitri Kechagias review: The classic trance label Axwax records is back with a brand new production that combines fresh new sounds with the classic hard trance uplifting sound that we love so much. 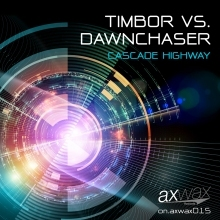 Timbor vs Dawnchaser present their fantastic anthem Cascade Highway that includes two great versions. Dawnchaser is a powerful hardtrancer with tough rocking solid beats and energetic basslines combined with uplifting classic trance synths that will raise the hair from your back instantly. The male spoken vocal sample sounds like the narrator of a great and unforgettable trance journey. The breakdown includes dubstep and breaks elements that raise the tension and anxiety even more and seems to sound great within the trance format. The climax is full on with floating happy uplifting synthy melodies and positive attitude. Timbor remix is solid and uplifting with long breakdown that summery balearic guitar riffs are combined with dubstep sequences and out of sudden the huge synthy lead appears to bring mayhem on the dancefloor. Straight to the point with references to classic trance movement both versions will satisfy any trance lover worldwide. Love iT!